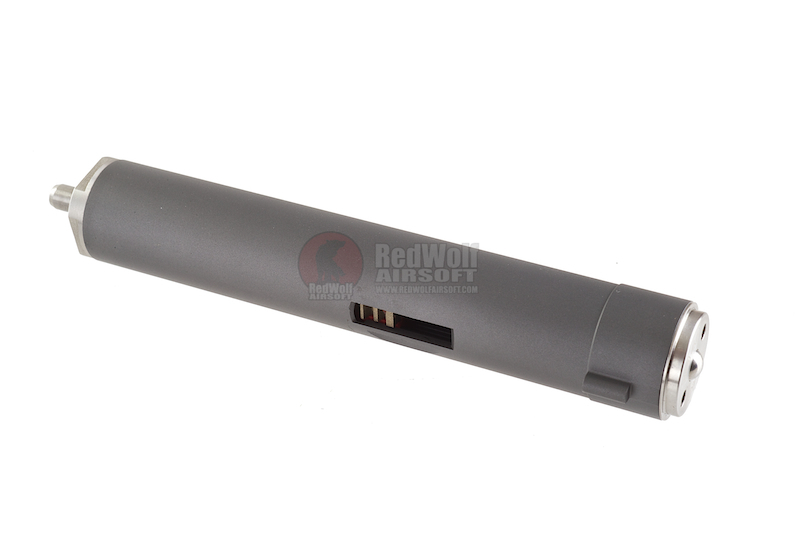 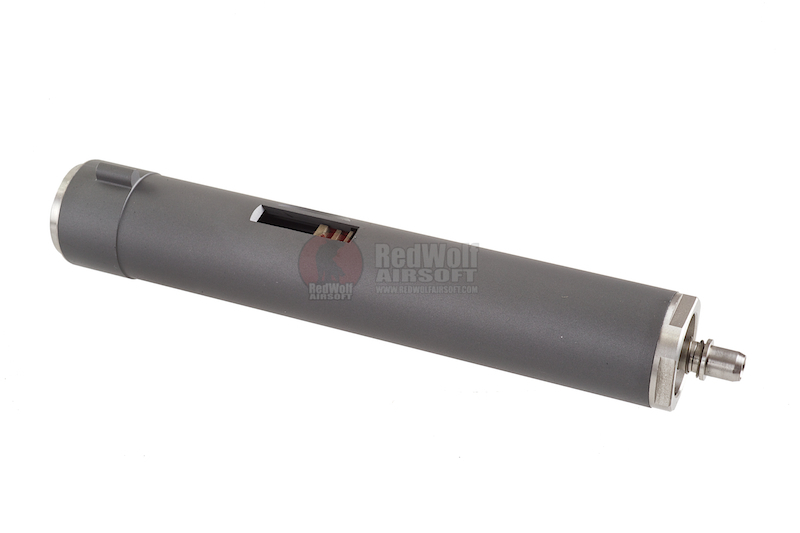 The Alpha Parts M140 Cylinder Set is now made specifically for the Systema Over 14.5 Inch Inner Barrel PTW M4 Series. 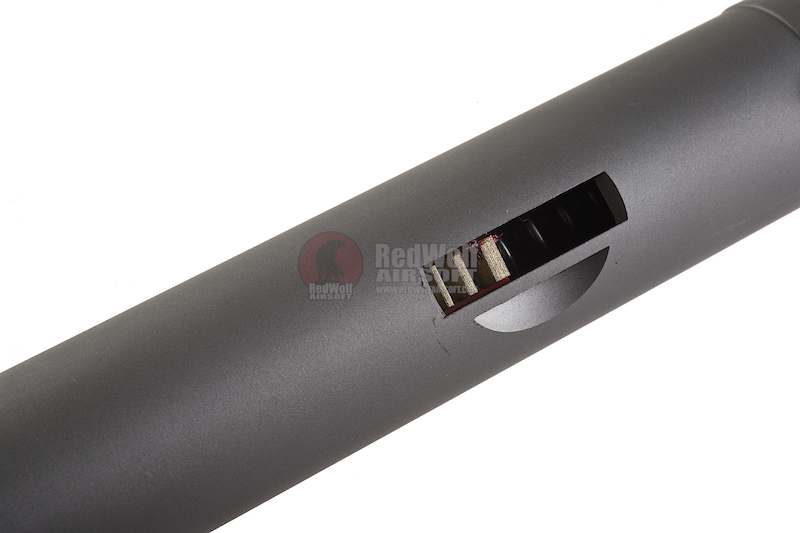 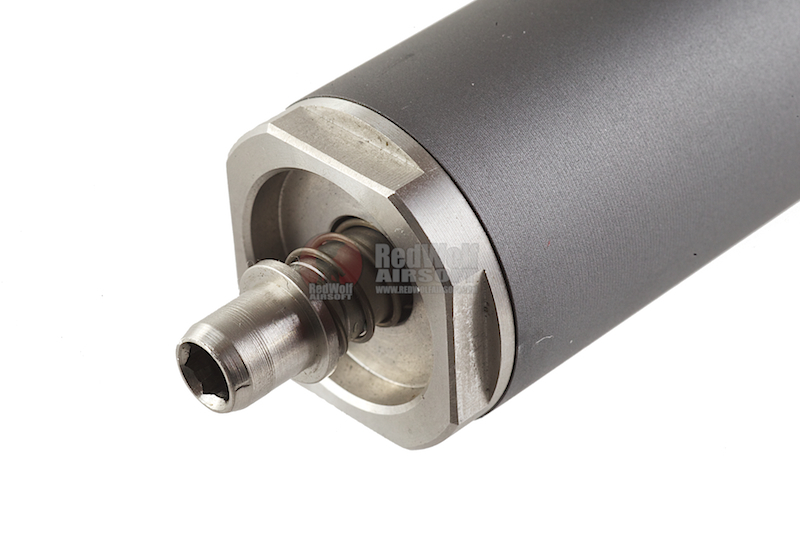 The cylinder casing is incredibly stronger, therefore being resistant to deformation caused by minor drops, and dents caused if a stray BB is caught between the cylinder casing and magazine while reloading. 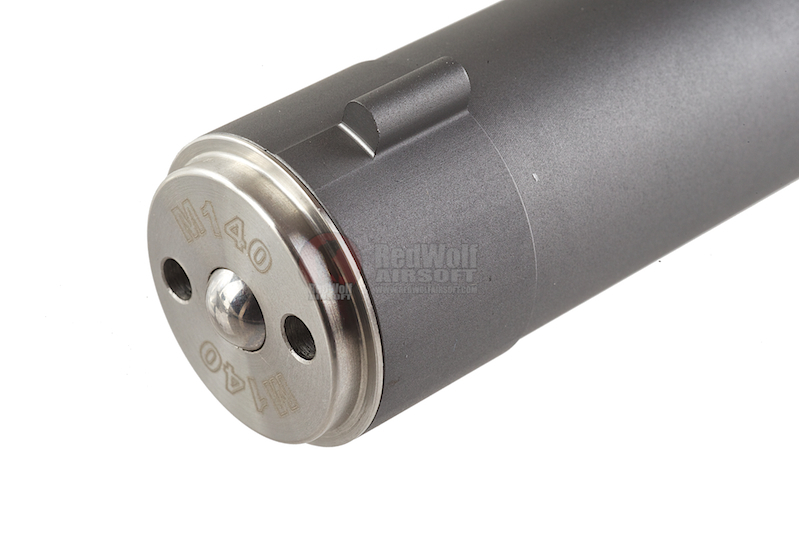 It retained the familiar color coding of cylinders meaning you know the exact power of the cylinder.